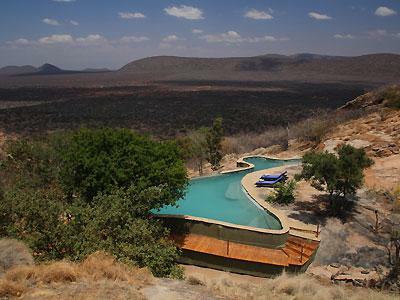 Accommodation in Samburu is split between the towns and the game reserves. 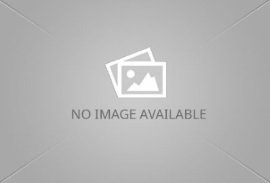 In Maralal town, Maralal-Ngari Hill Guest House and Campsite is an eco-friendly and comfortable facility. It offers accommodation in beautifully furnished cottages and tented rooms, all ensuite with 24 hour electricity. There is also a campsite where you can pitch your tent or hire from the facility. 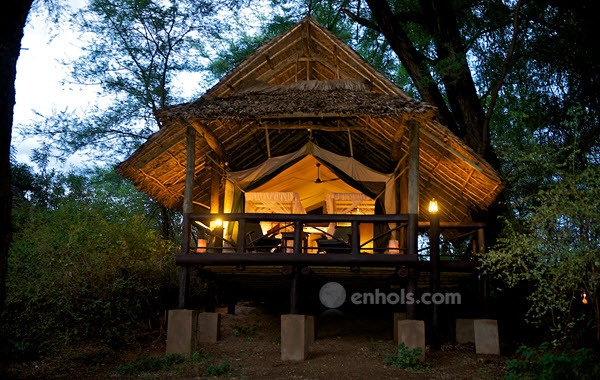 Samburu Guest House also in Maralal offers bed& breakfast in clean rooms. 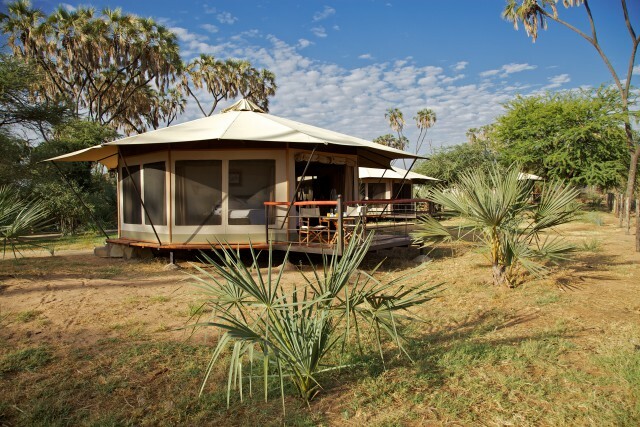 The reserves have numerous accommodations to fit all budgets from camping to high end luxurious tents and lodges. 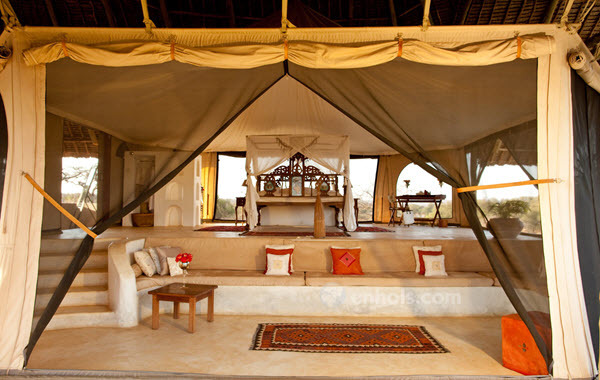 Some Luxurious tents are situated on the shores of the Ewaso Nyiro River where from the room one can spot the elephants and other animals at the river or the Crocodiles lounging by the banks. Others are within the other reserves e.g. 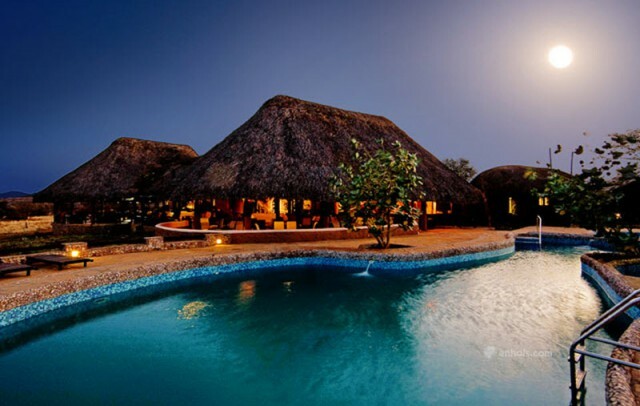 Shaba National reserve a gem of dramatic scenery is the Sarova Shaba Lodge. 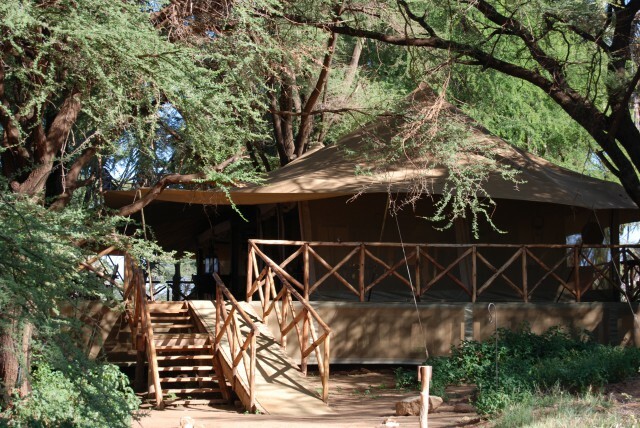 Other lodges and tented camps include;Samburu Game Lodge, Saasab camp, Sentrim Samburu Camp, Samburu Sopa and Joy’s camp among many. 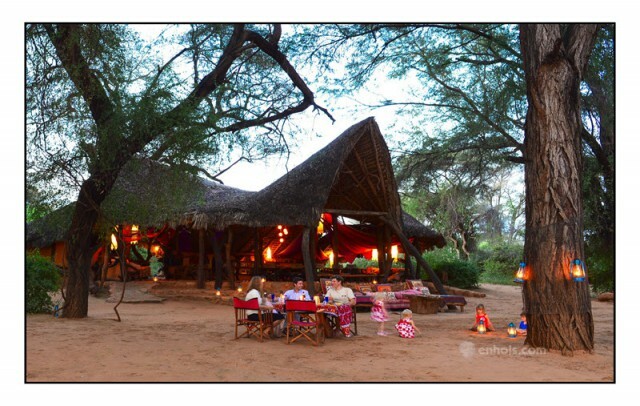 Results 1 - 12 of 13 for "Accommodation in Samburu"
Samburu is located 350Km from Nairobi in northern Kenya and is famous for the Samburu tribe, pastoralists who herd cattle, sheep and also keep camels. Maralal town is its capital and is also the largest town. Other smaller towns in Samburu are Baragoi, Archers Post and North Horr. 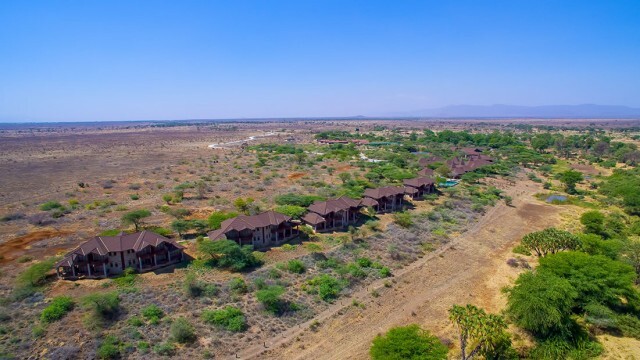 While Samburu is generally a semi-arid and remote area, it has many tourist attractions such as the Samburu National Reserve, Buffalo Springs National Reserve, Mathews Ranges, Loroki Forest and the Ewaso Nyiro River. 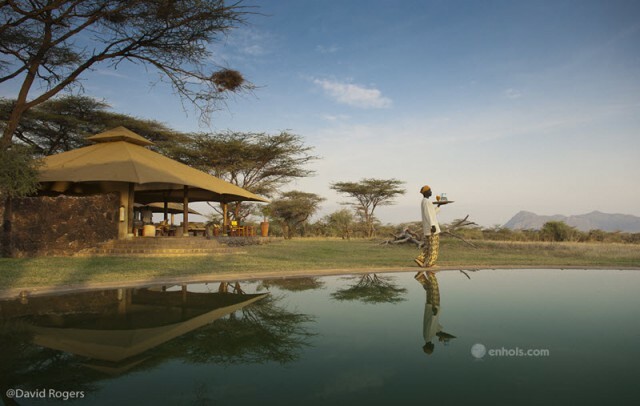 Shaba National Reserve is a gem of dramatic scenery including river side forests, dry grasslands and woodlands dominated by the Shaba hill volcano. The Samburu also have colorful and rich traditions that attract tourists such as their colorful clothes and beaded ornaments, social organization and polygamous marriages. Samburu National Reserve is home of Kamunyak the world famous lioness that adopted oryx calves.